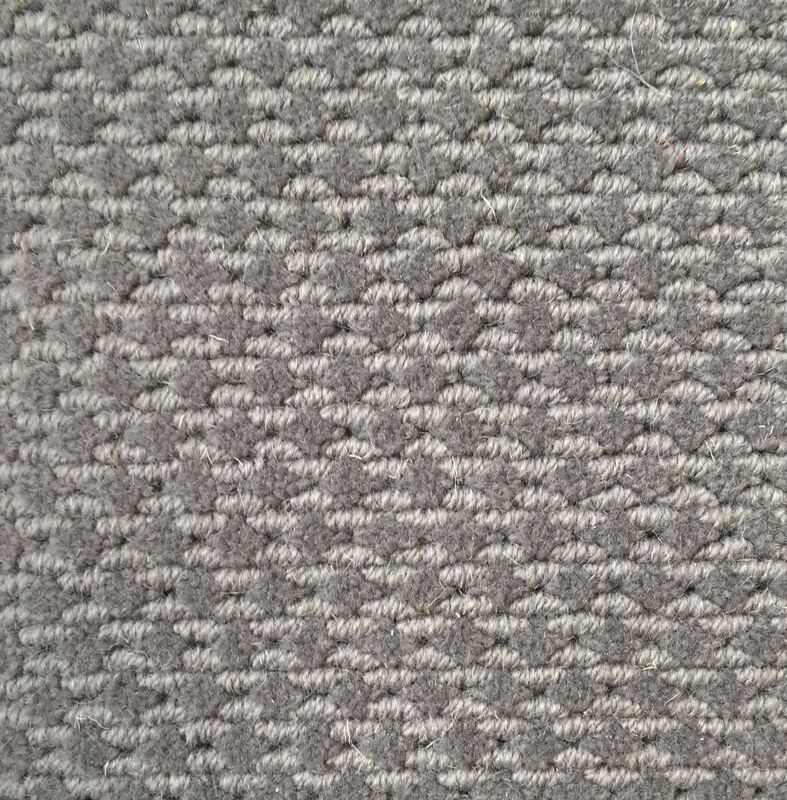 Quattro is a sophisticated and beautiful woven wilton carpet which will be a fantastic addition to any room. 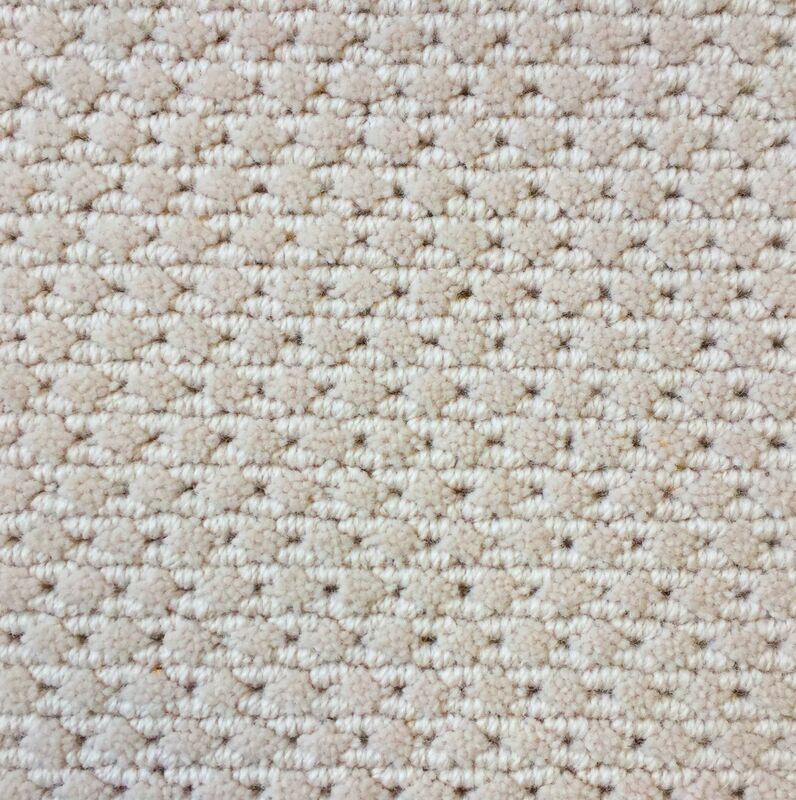 Whether fitted wall to wall or done as a bound edge rug, this carpet is soft and welcoming while being easy to maintain. The pile fibre is 100% pure new wool blended from both European and New Zealand wool to give it softness and resilience. 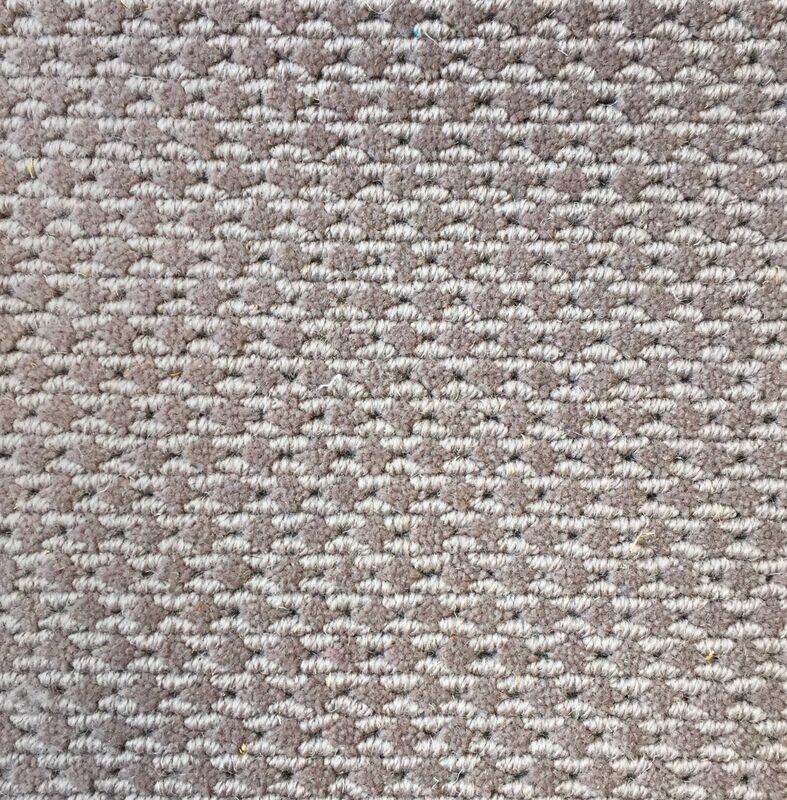 Available in a choice of five colours, with the ability to have it woven in any bespoke colour for a minimum of 80 square metres. For more information contact us anytime. 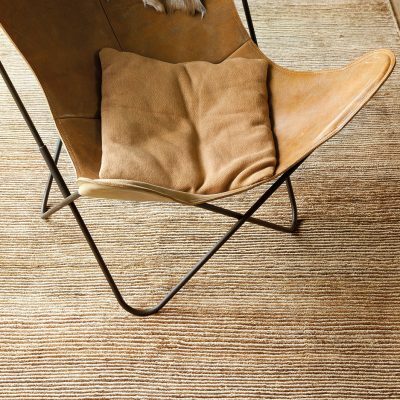 It works well as both a loose laid rug or a fitted carpet. When choosing whether you want it fully fitted or loose laid we decide between finishing the piece with a selvedge which ensures the edge cannot ever fray on a loose laid rug or to have an unfinished edge which ensures a perfect fit around the perimeter of your room. Be assured that we will advise you every step of the way about the best way to install your Quattro to ensure it always looks beautiful. 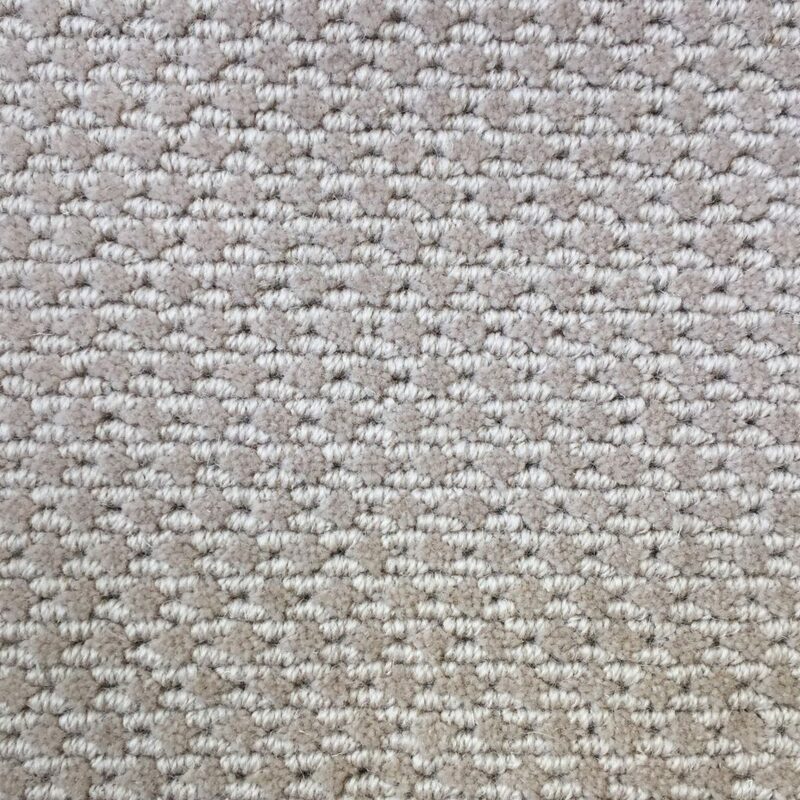 If you are choosing a loose laid rug, we can also supply anti-slip underlay which both protects your rug and ensures a safer home.